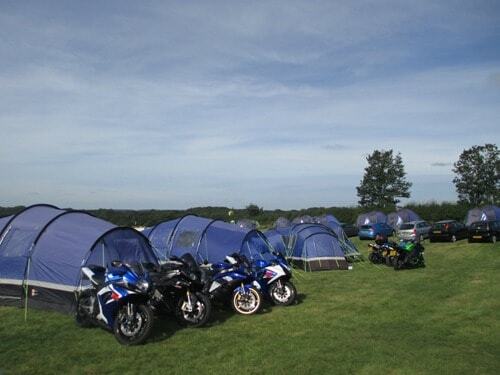 You will enjoy the most relaxing and hassle free Silverstone British MotoGP camping weekend ever by staying with us. Let us be your trackside home from home! We do not charge per person but we now offer the facility of adding an extra guest to our 2 person and 4 person tents to give you more flexibility. For example, three people in our 2/3 person standard tent for 2 nights costs £349. 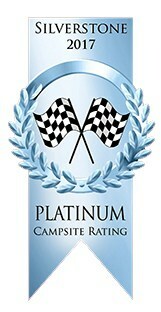 In their very latest 2017 ratings, the campsite we use (Whittlebury) has again been awarded the highest possible rating of “Platinum”. 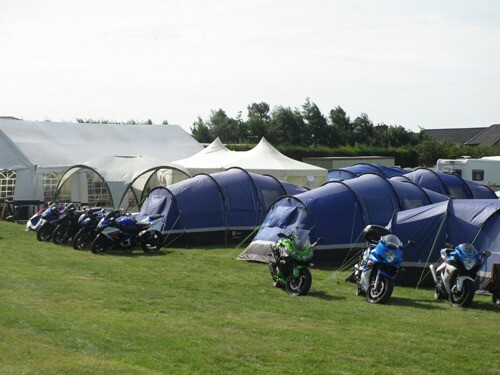 The ratings are issued by the Silverstone Inter-Agency Campsite Sub-Group which comprises the environmental departments of the local county councils, the police and fire brigade.